Well this must sting quite a bit. 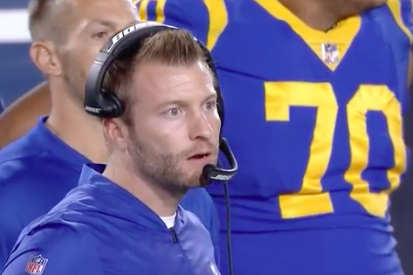 Some guy lost not 1, not 2, not 3, but 3.5 million dollars lat night betting on the Los Angeles Rams. Source – All hot streaks come to an end at some point. Bettor X — the unnamed bettor who has drawn fame in recent years after a remarkable run where he won more than $25 million after successfully betting on both the Houston Astros and Philadelphia Eagles to win championships last year — found that out Sunday night. 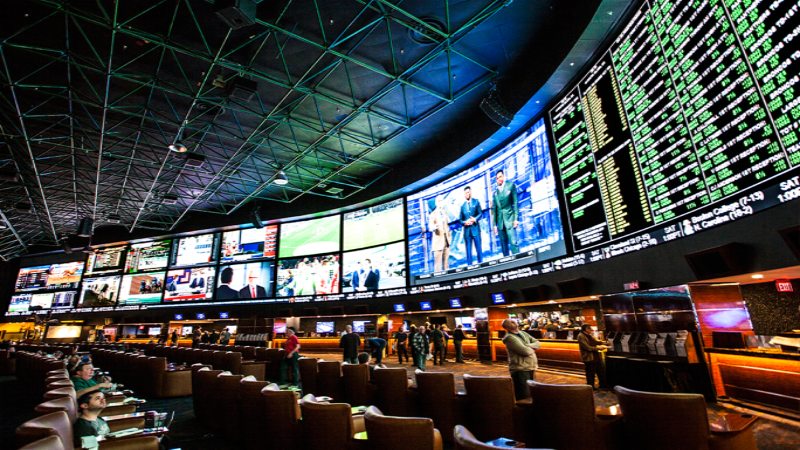 The bettor, who has asked to remain anonymous, started betting on the Super Bowl at multiple sportsbooks in Las Vegas on Thursday. First, he placed approximately $2 million on a money-line bet on the Los Angeles Rams at MGM Resorts. The next day, he placed $1.5 million more at William Hill, and then added $300,000 more at South Point. All three bets were made on the money line of +120, meaning a $100 bet would return $120. The New England Patriots closed at a consensus 2.5-point favorite over the Rams in the big game, and the over/under was set at 56.5 points. In total, Bettor X had more than $3.8 million on the Rams to win, which would have won him $4.56 million. Yikes. That just must sting like none other. In other news there was however someone who was very lucky during the game. Per Timmy Fitz at the South Point: one bettor put $250 on the Rams to score exactly 3 points at 400/1. @VSiNLive. How's that for a cool $100K?